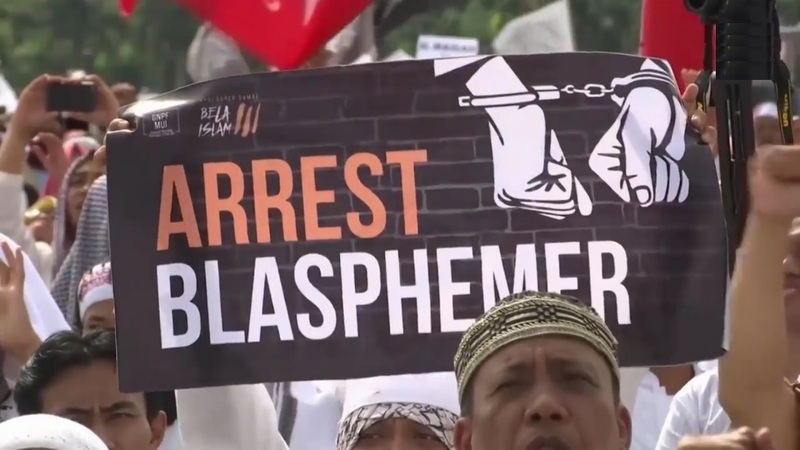 Curfews, Obligatory Prayers, Whippings: Hard-Line Islam Emerges in Indonesia – Zeepertje.com – Facts Fun & News on ISLAM, "The religion of peace"
Conservative Islamic groups are using political activism and charity work to build wide support for Shariah-inspired laws. 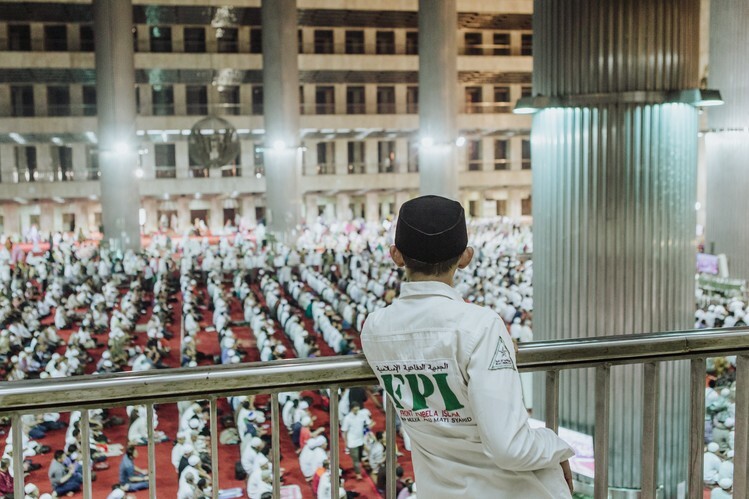 In the Indonesian market town of Cianjur, new rules require government workers to clock in with their thumb prints at a downtown mosque to confirm attendance at morning prayers. That’s on the order of district chief Irvan Rivano Muchtar, who also wants a 10 p.m. curfew for the town and is sending police to stop teenage girls and boys hanging out without parental supervision.